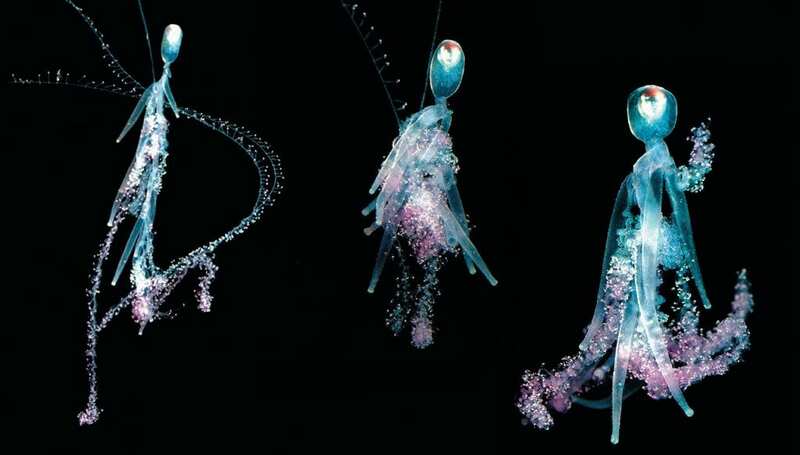 Woods Hole, MA–What if we explored the ocean’s vast twilight zone, teeming with undiscovered life? Today, the Woods Hole Oceanographic Institution (WHOI) was awarded $35 million—the largest philanthropic gift in the Institution’s history—to do just that. The award comes from The Audacious Project, a bold new philanthropic collaboration housed at TED to fund critical ideas that have potential to create massive, global change. WHOI is among an inaugural class of five visionary entrepreneurs and non-profit organizations to receive funding from the recently announced Audacious Project, which will replace the annual TED Prize. The impactful projects are being unveiled live today (April 11) at the TED2018 event in Vancouver, B.C., with streaming available at facebook.com/TEDBackstage and AudaciousProject.org. 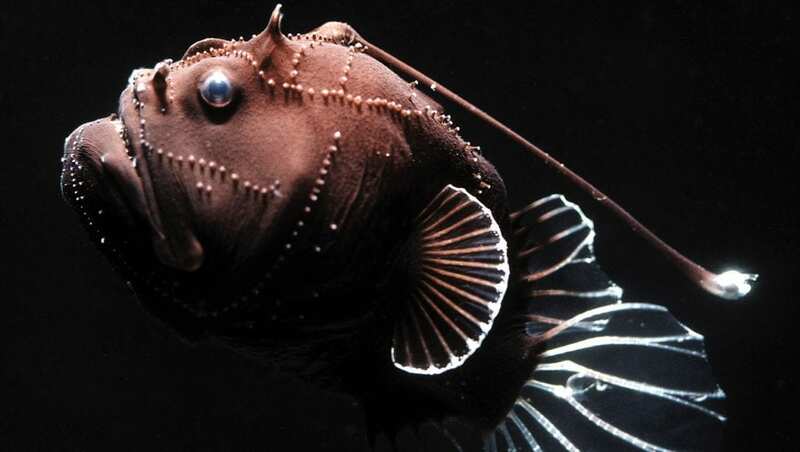 Also known as the mesopelagic or the mid-water region of the ocean, this vast and largely unexplored realm below the sunlit surface waters is teeming with marine life, which may include more fish biomass than in the rest of the world’s ocean. Tiny particles swirl down through the darkness like snow, and flashes of bioluminescence give it an otherworldly feel. “We need to get those answers quickly because the twilight zone is under threat,” Sosik says. The zone is largely outside the reach of fishing regulations, and commercial fishing interests are already scaling up efforts to harvest the region, despite a fundamental lack of knowledge about the extent of the resource or how unbridled extraction might affect the ecosystem or global climate. Abbott notes that the twilight project’s funding and focus also build on the long-term investments in WHOI technology and science by federal agencies, including the National Science Foundation, the Office of Naval Research, the National Oceanic and Atmospheric Administration, and the National Aeronautics and Space Administration. The 2018 Audacious Projects are: The Bail Project, Environmental Defense Fund, GirlTrek, Sightsavers, and Woods Hole Oceanographic Institution. The inaugural cohort also includes Living Goods & Last Mile Health and One Acre Fund, which were piloted during beta-testing of the philanthropic model. The Audacious Project coalition of leading organizations and individuals—among them the Skoll Foundation, Virgin Unite, Dalio Foundation, The Bridgespan Group and others—has collectively raised over $250 million to help fund the first round of big ideas. This commitment has catalyzed additional funding from the projects’ networks. To date, The Audacious Project has over $400 million committed towards its $634 million goal. People around the world are invited to learn about and support each initiative financially —and in other ways—alongside participating members of the coalition. Each idea includes a specific budget that matches its ambition with viable, sustainable timelines that span years. 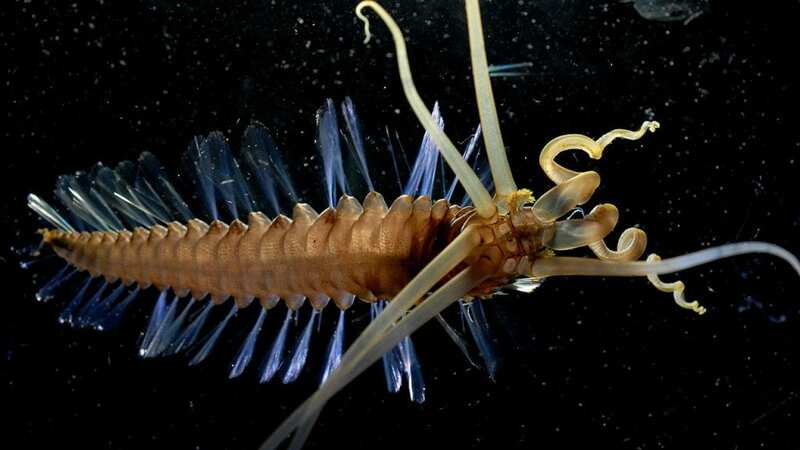 To learn more about the WHOI’s effort to explore the ocean twilight zone, visit http://twilightzone.whoi.edu; to learn more about other projects, please visit AudaciousProject.org. The $35 million award will catalyze a comprehensive, multi-year effort to explore and understand the ocean’s twilight zone. 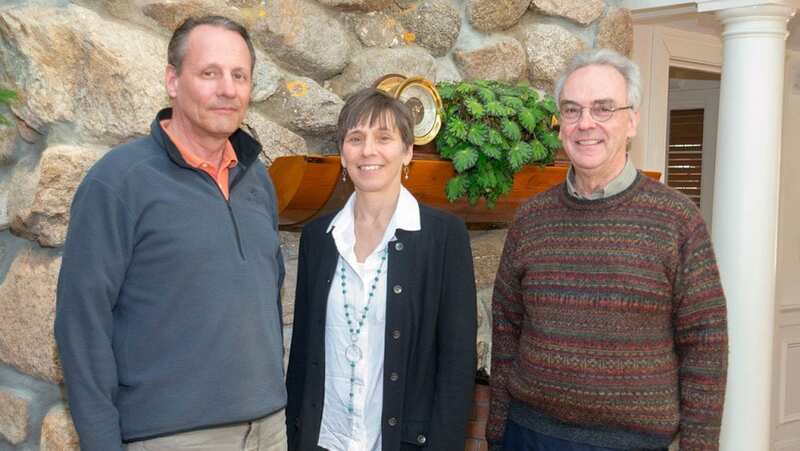 Leading the team of WHOI researchers and engineers on the project are: Andy Bowen (left), director of National Deep Submergence Facility at WHOI; Heidi Sosik, senior scientist in the biology department; and Mark Abbott, WHOI president and director.